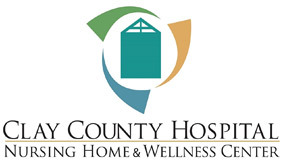 We at Clay County Healthcare Authority take pride in our staff. We like to recognize those that go above and beyond the standard of their everyday roles, whether on the job or in the public. Thanks for all the hard work you do to make CCHCA awesome! 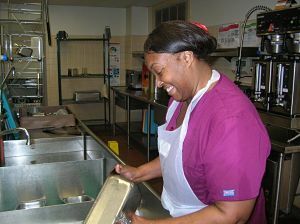 Tracy McCain was the Dietary Employee of the Month for April. Tracy has worked in the Dietary Dept. for 24 years. Congratulations to Tracy on a job well done and thank you for your many years of service! 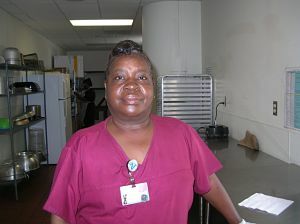 Dietary Employee of the Month for May is Paulette Garrett. Paulette has worked in the Dietary Department for over 23 years. Congratulations Paulette and thank you for your many years of service! Dietary Employee of the Month for June is Leigh Wilson. Leigh has worked in the Dietary Department for over 4 years. Congratulations Leigh and thank you for your many years of service! 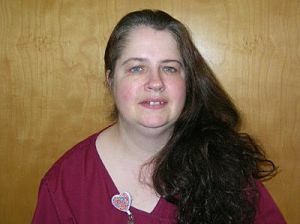 Virginia "Fuzz" Dunn has been selected as July Dietary Employee of the Month. 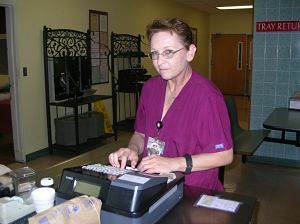 Virginia has worked in the Dietary department at Clay County Healthcare Authority for 12 years. Congrats Fuzz!! Employee of the Quarter ending July 2016 (Penny McCain) and her fellow nominees. Penny McCain, LPN in the Nursing Home, has worked at CCNH for 16 years. 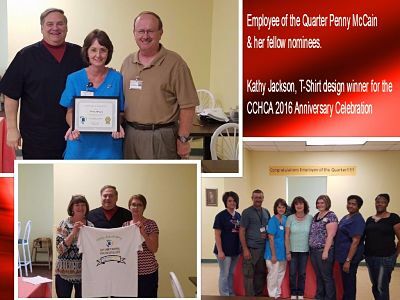 Congratulations to Penny and thank you for being a great asset to CCHCA! Also pictured are Joel Tate, CEO, Kerry Tomlin, CFO, Charles "Buddy" Griffin, DON, and T-Shirt design winner Kathy Jackson. Congrats to you both!